This curriculum is designed with elementary students in mind. But we homeschool parents know that grade levels are pretty relative, right? Every child is different. The reading level of the biographies is 8-13+. I am using this curriculum with Lorelai who is 13 years old and has dyslexia. I am reviewing the Music Appreciation Book 1 Collection. 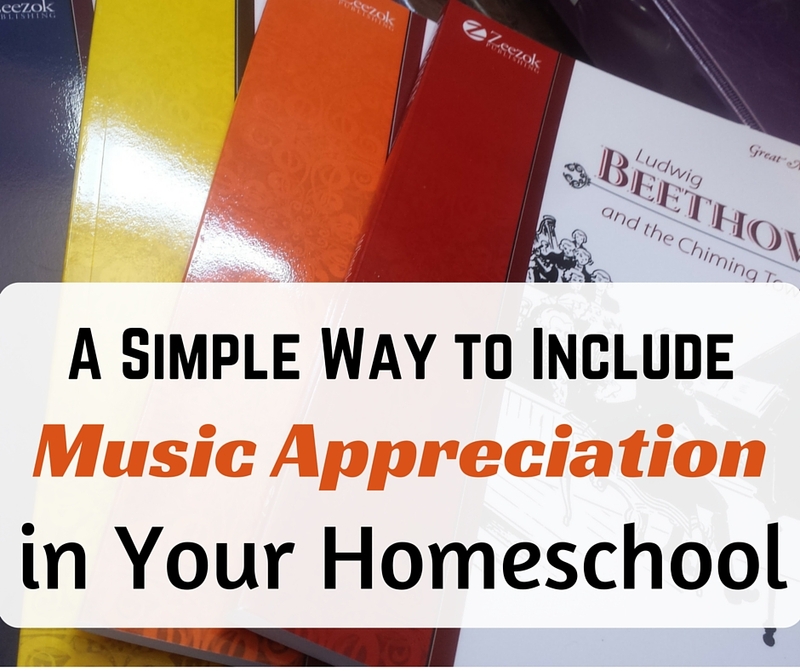 Any parent can teach music appreciation. 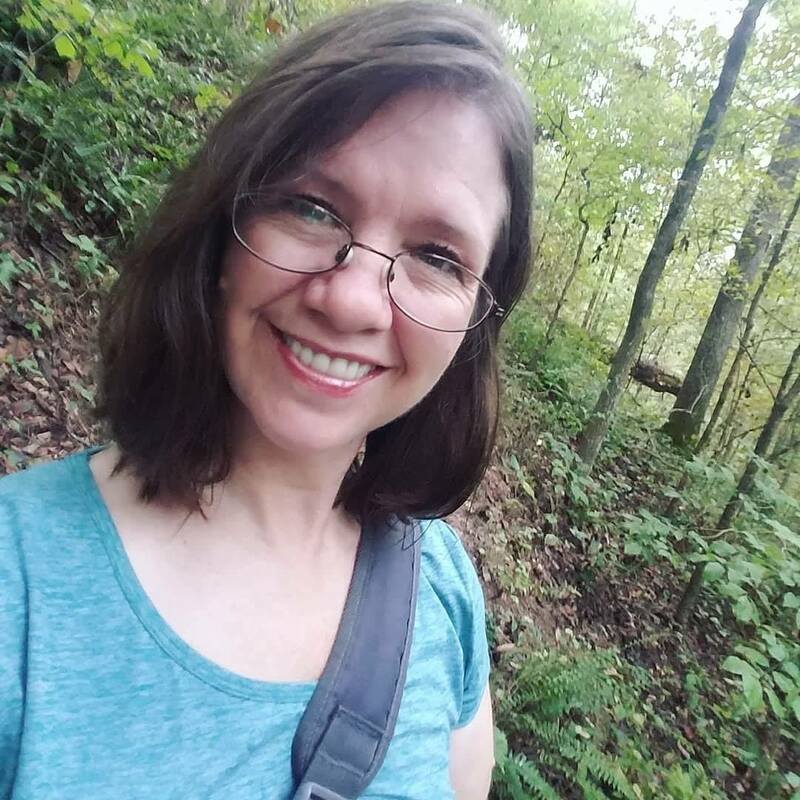 If you're think you can't the arts because you don't have a background in that area, let me help you out: You don't need a background in the arts to teach your child. Everything you need comes with the curriculum. This is a complete curriculum, fully equipping you to teach music appreciation, even if you're new to the subject. 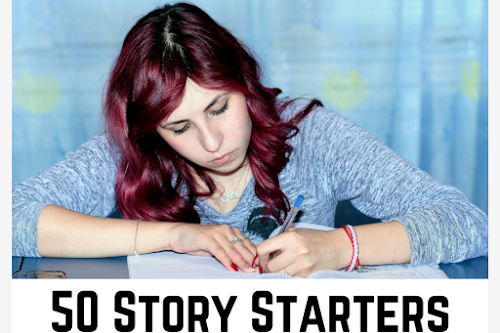 Connect your kids to the music through composer biographies. No music appreciation course would be complete without composer studies. 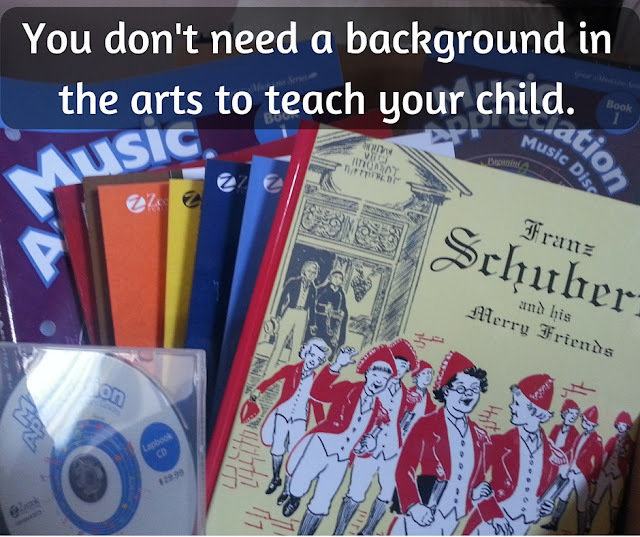 And there are plenty of reasons to teach composer studies to our kids. Children enjoy learning about the artists who create the music they listen to. This is obvious by the fact that kids buy the artist's music, read articles about them, and look them up on the internet. We must tap into that natural interest. Knowing the artist's story also helps our children understand the composer's music. Why does this song sound sad? Or happy? Or romantic? We learn all of that when we know the artist's experience. Zeezok Publishing has included seven fantastic biographies in this program. We read some of these when my daughters were younger, but it never hurts to read them again. In fact, I'm pretty sure Lorelai doesn't remember hearing these stories when she was 6 and 7 years old. 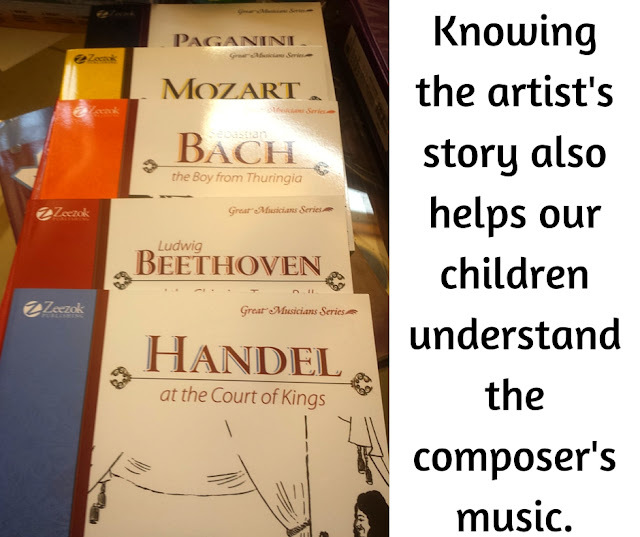 These living books vividly describe the composer's life from childhood to adulthood, bringing the composer to life for your child. This is a multi-sensory music appreciation program. I'm big on multi-sensory learning. 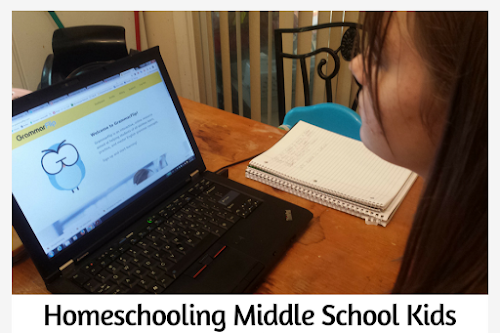 Although I'm an audio-visual learner, my kids learn best through hands-on activities. Regardless of the type of learners we may be, it's important to stimulate the various parts of the brain to increase retention. This is how memories are created in full. Zeezok's music appreciation curriculum does just that. The children get to listen to the music, read about the composers, and write answers in the activity book. There is even a lapbook CD for a true hands-on experience. The entire family can benefit from this program. Although my older daughter is 17, she can still benefit from learning about the composers through the biographies. One way we do that is through read-aloud time. 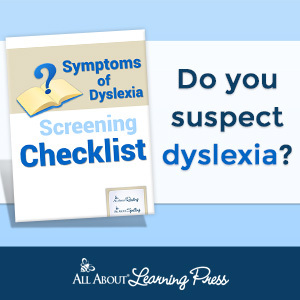 Both of these daughters have dyslexia, but Alexis has learned to navigate hers. She often volunteers to read aloud to Lorelai. Reading aloud as a family is important (yes, even for teens and adults). Having Alexis read aloud to her sister helps improve her own skills. It's a challenge for her to read aloud (speaking) while also trying to process what's she's reading! Where to get this music appreciation program. 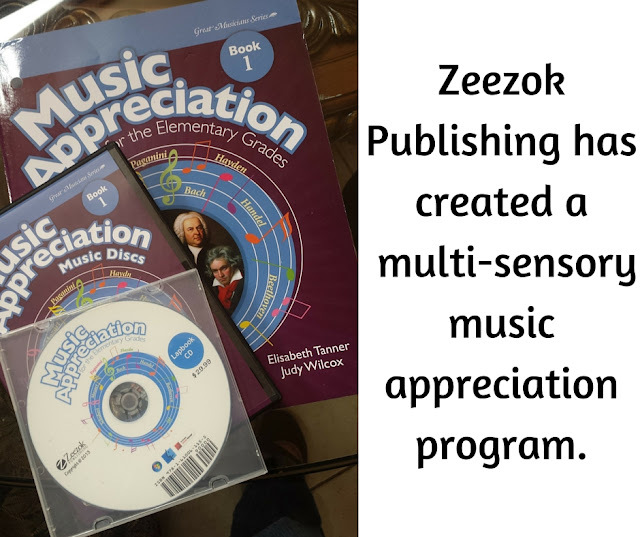 Hop over to Zeezok to order your own Music Appreciation Collection. Don't miss out! 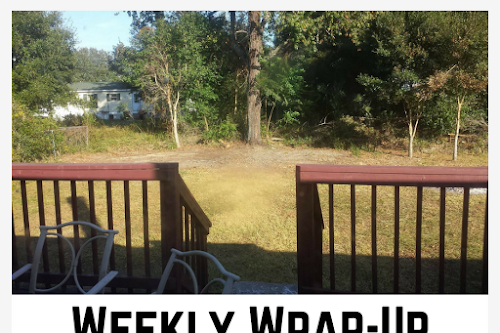 Subscribe here to have homeschool product reviews delivered to your inbox! I absolutely love how Zeezok lays this program out! My youngest so enjoyed doing it.